If you're looking to make the switch to VoIP, whether it be for your business or home we can help! 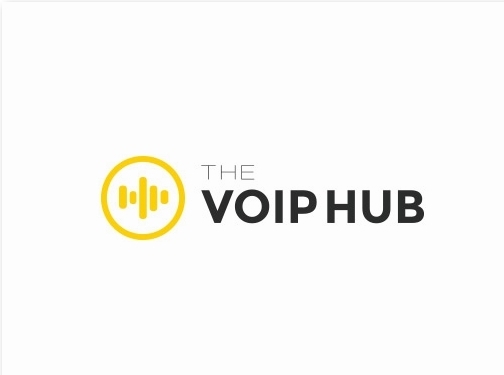 At TheVoIPHub our mission is simple, help people get the best phone service for their needs while also saving money. Often times by switching to VoIP you achieve both at the same time. Check out our free provider reviews, which include thousands of hours of research by our top-notch staff writers and real user reviews as well.. If you don't know where to start and just want an experts opinion we also provide a free consultation service where you answer a few questions and we connect you with best in industry providers who can meet your phone service needs. Website providing information on VOIP systems. Website includes information on VOIP providers, terms and conditions, contact form.